How to strike a balance between defending one's position and having pragmatic relations with neighbours? 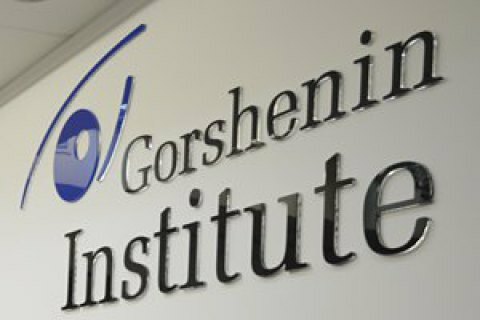 Gorshenin Institute will host a roundtable entitled "Ukraine and Poland. Search for a compromise" at noon on 17 November. - Why Ukrainian-Polish relations deteriorate? Will yesterday's partners become irreconcilable opponents? - Where may the aggravation of the Ukrainian-Polish dispute over historical issues lead? What can be used as a basis for reconciliation between Ukraine and Poland? - Deterioration of Ukraine's relations with Poland, Hungary and Serbia: are there common traits, drivers or solutions? - How to find a compromise between defending one's position and having pragmatic relations with neighbours? - Vitaly Portnykov, journalist, Ukrainian co-chairman of the Forum of Partnership with Poland. The discussion is moderated by Oleh Bazar, editor in chief at LB.ua. Gorshenin Institute is located in Kyiv, 18b, Mala Zhytomyrska St. (entrance through the arch from Mykhaylivskyy Lane).